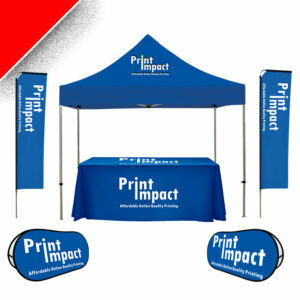 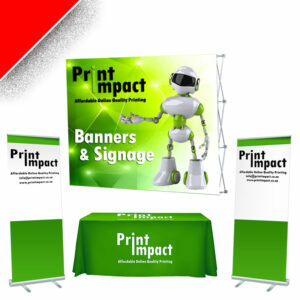 Banner Walls come in 3 standard sizes and can be quickly folded and packed away into an easy to carry bag. 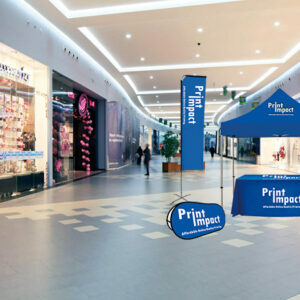 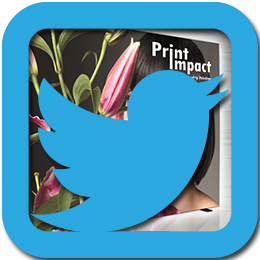 Print Impacts banner walls have light and sturdy frames constructed from aluminium. 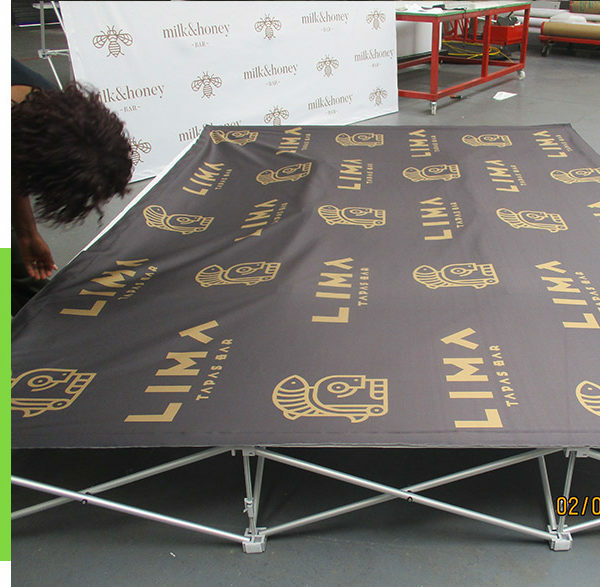 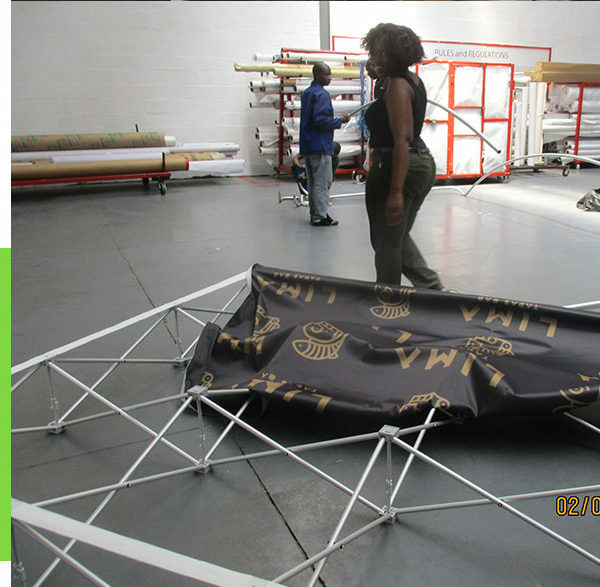 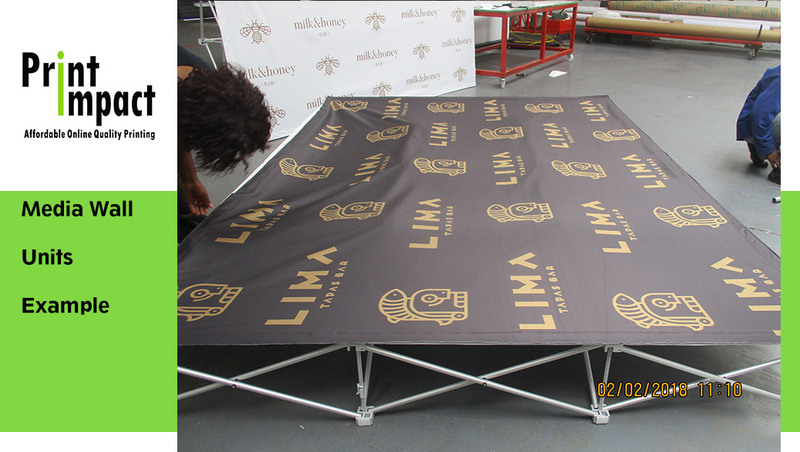 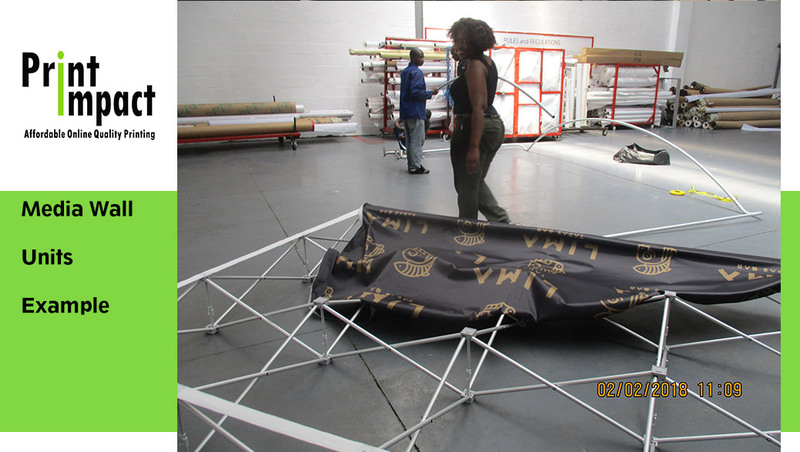 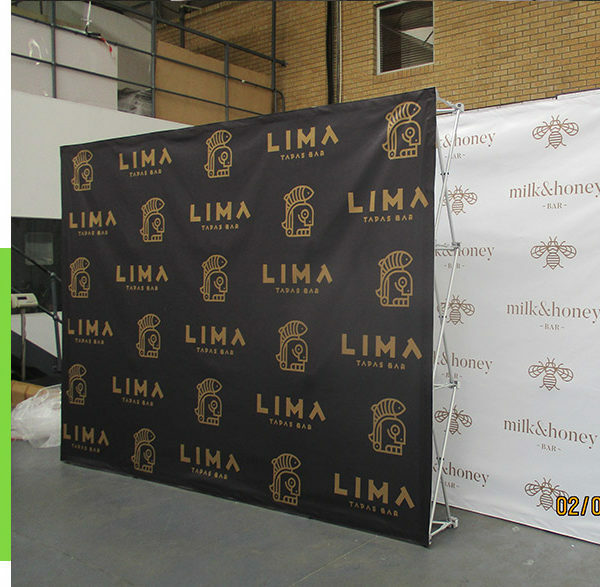 These backdrops are quickly folded and packed away into an easy to carry bag, ensuring convenience of setting up and packing away. 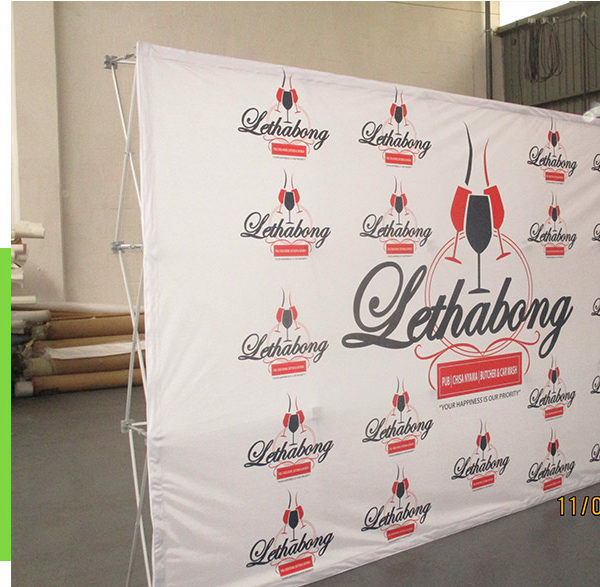 The ease with which these branded wall banners can be erected and removed, and then moved to various different locations, makes them the perfect tool for mobile advertising. 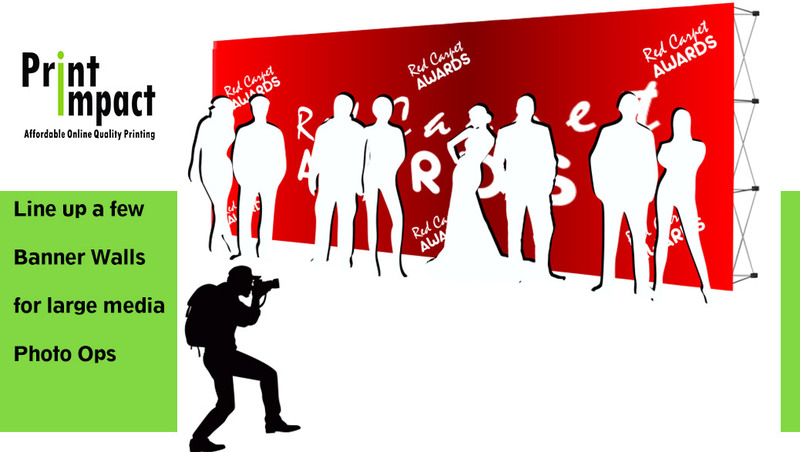 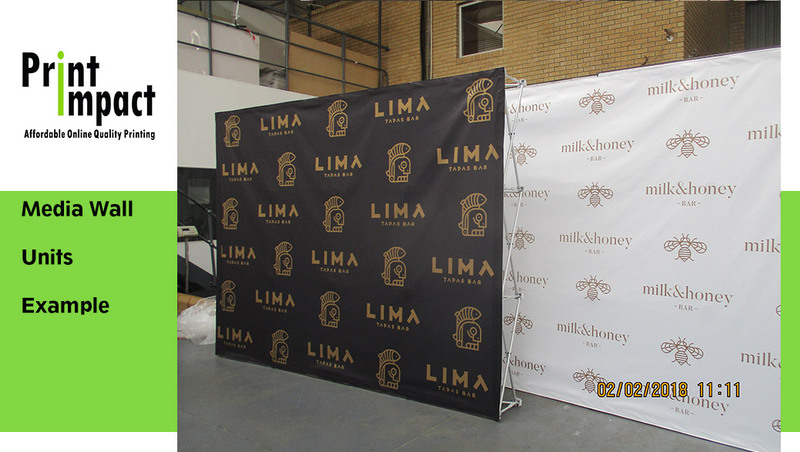 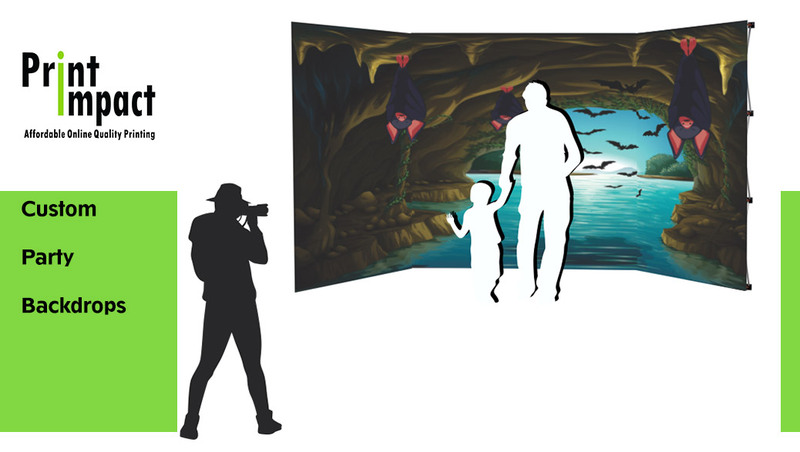 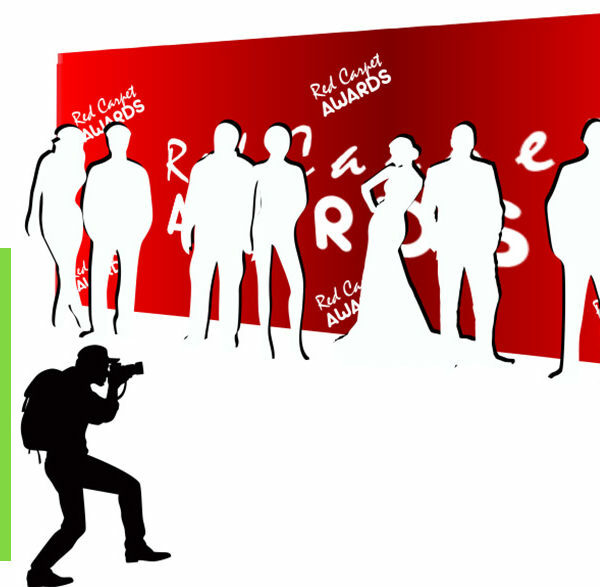 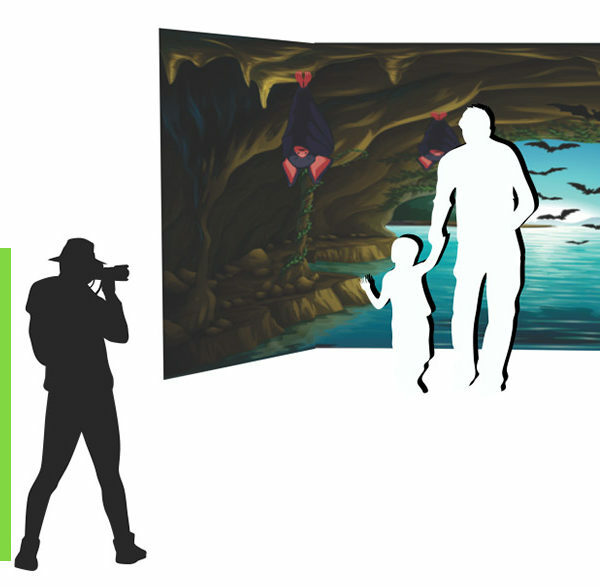 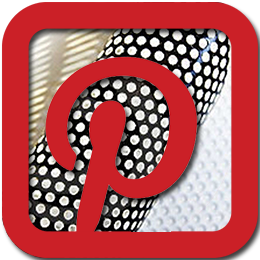 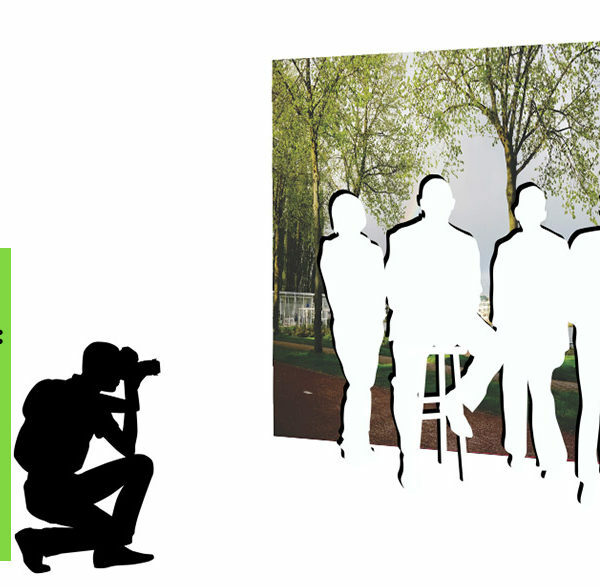 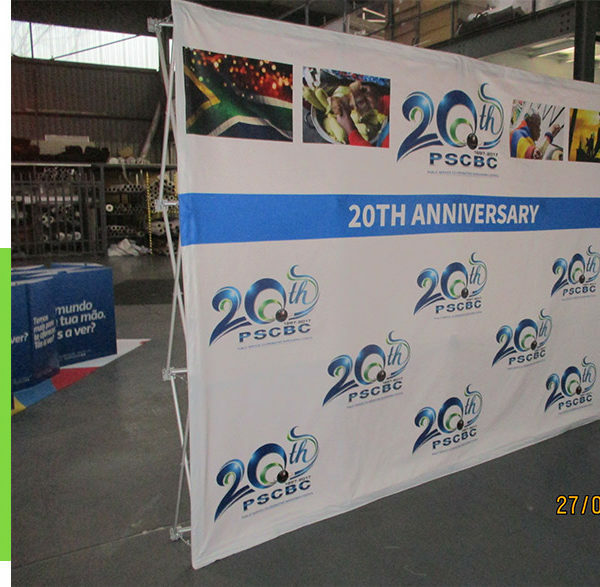 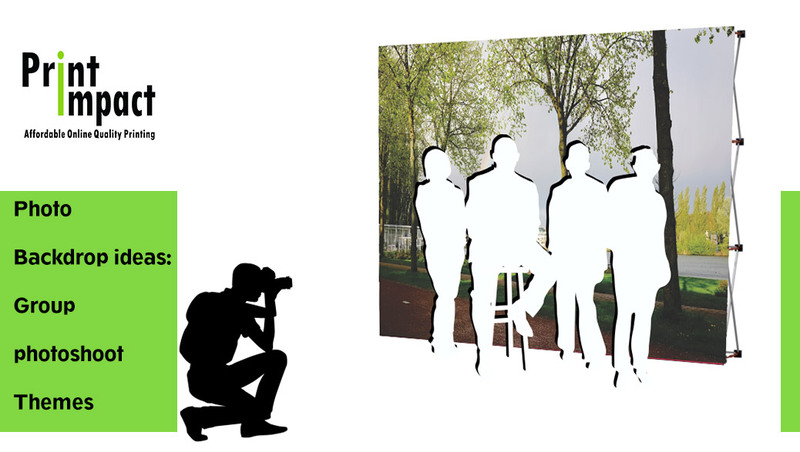 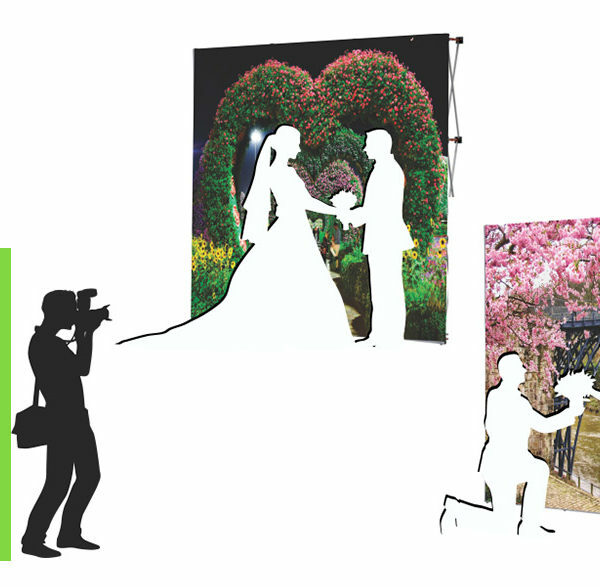 Custom backdrops on a Banner Wall system allows you to change your custom or photo background. 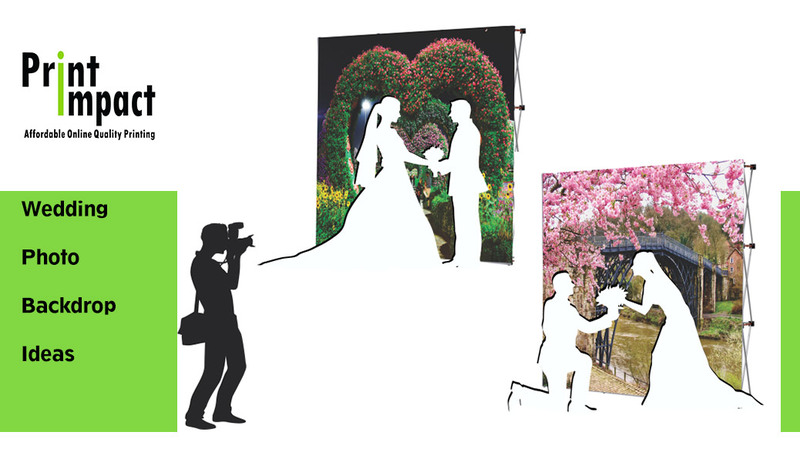 Velcro is stitched onto each print. Interchangeable, washable and iron friendly. 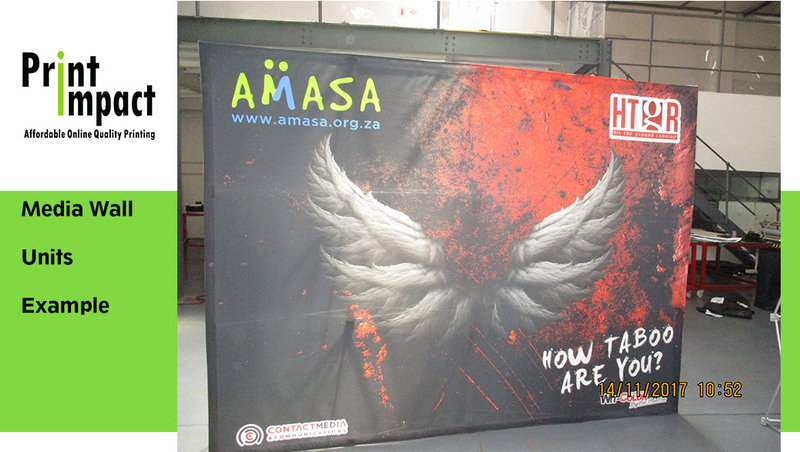 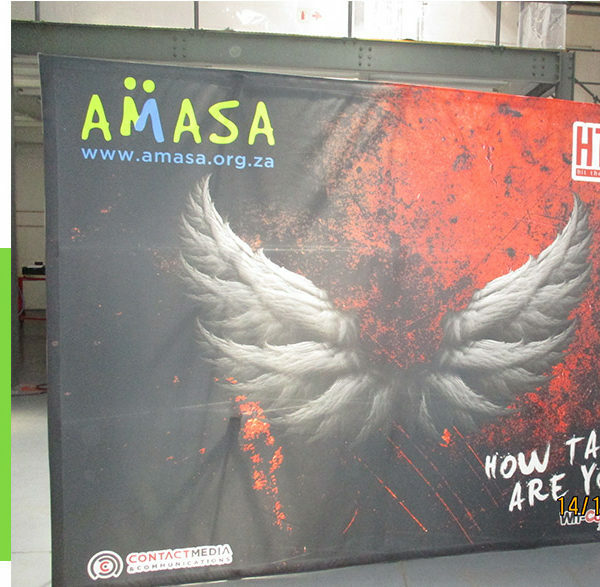 Your banner walls can be printed on one or both sides, and come in a variety of sizes to suit your needs and budget. 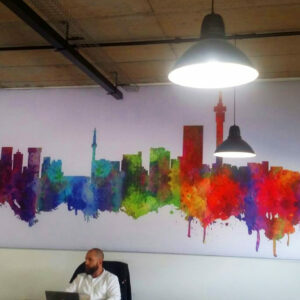 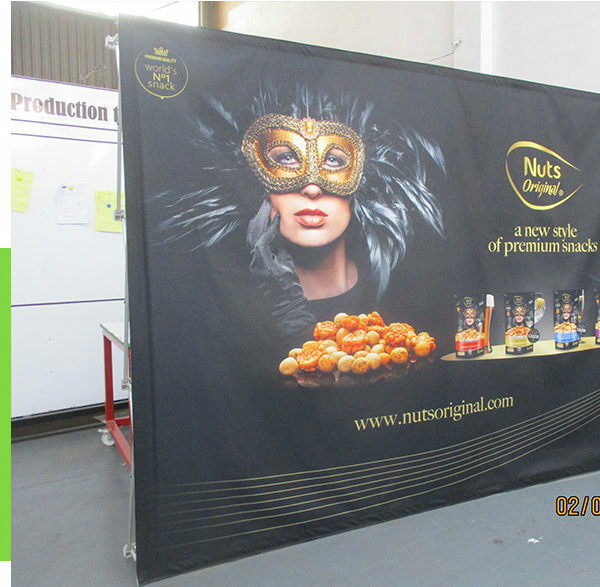 Considering the highly professional and exciting impact that they have on your brand awareness, banner walls are an excellent investment to make. 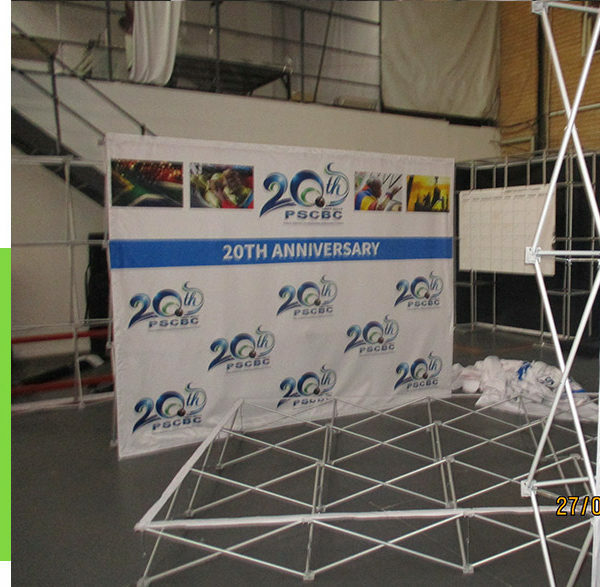 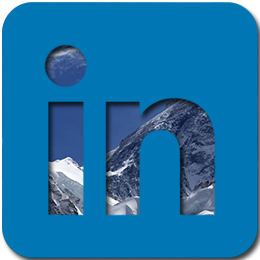 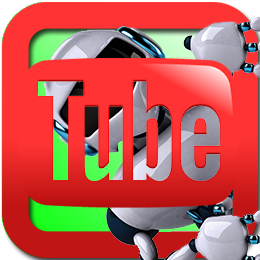 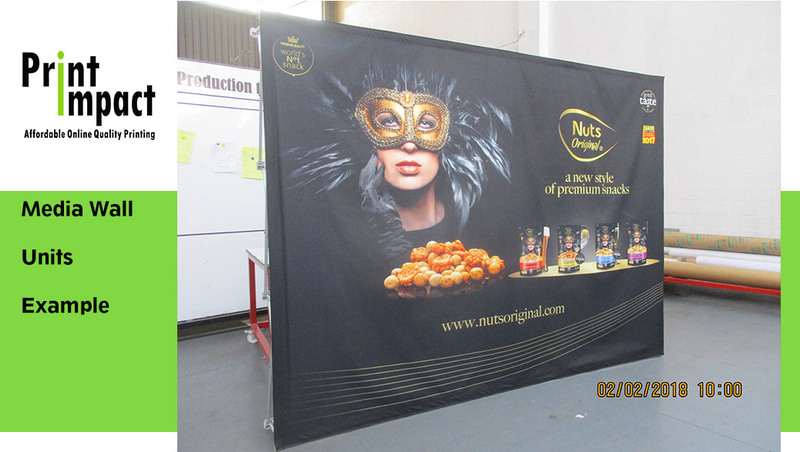 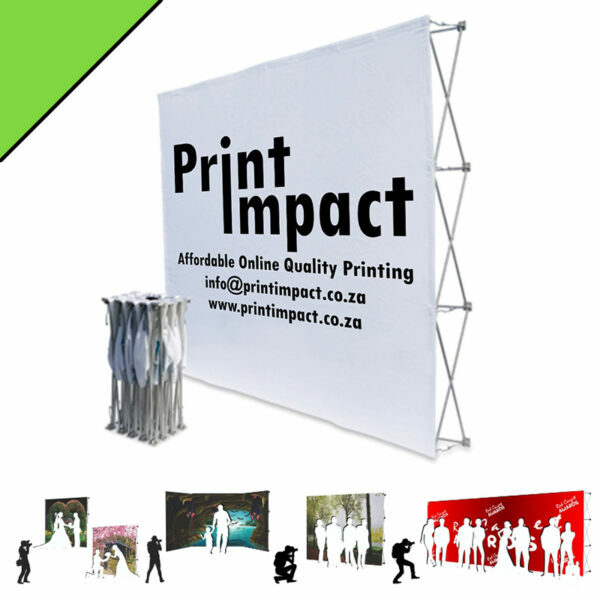 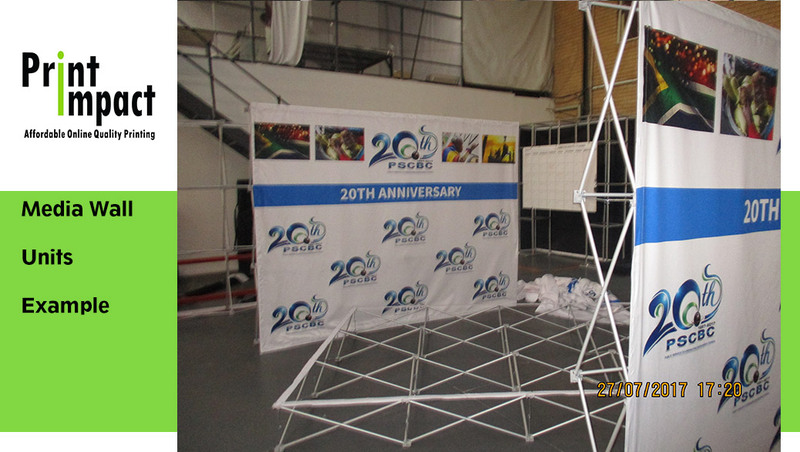 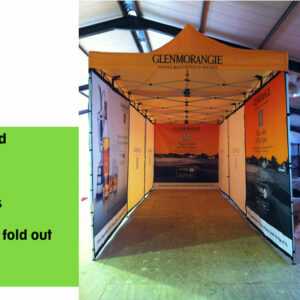 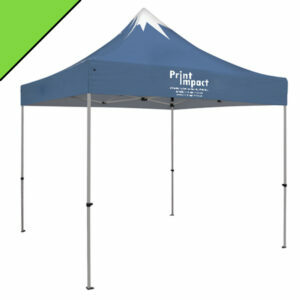 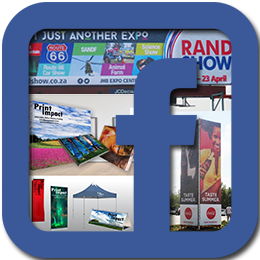 No spare parts, perfect backdrops or stand alone advertising banner. 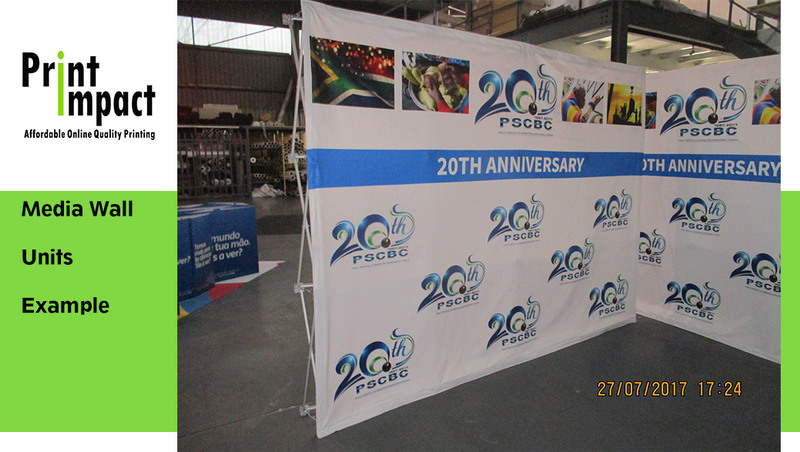 The frame folds into carry bag with banner. 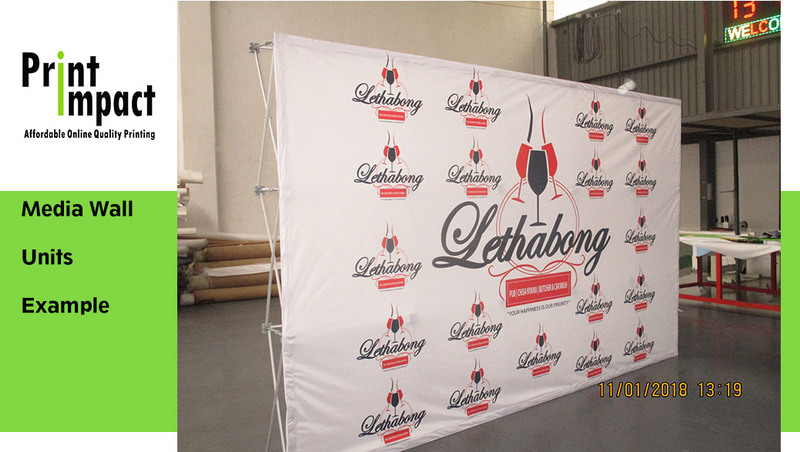 3×6 Deluxe banner walls are also available.